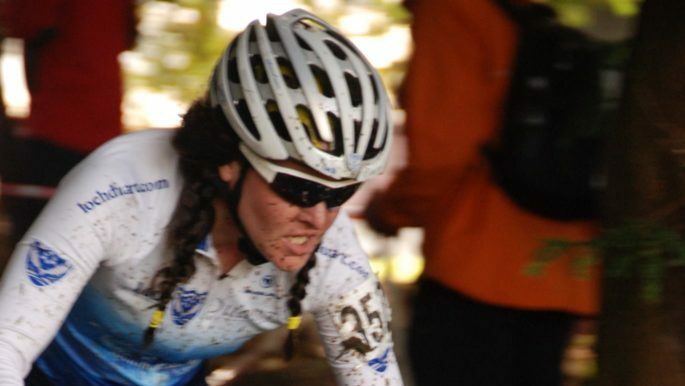 Kerry, a native of Uist in the Outer Hebrides, is a highly successful athlete and has won a British Championship silver medal, and more recently took home first place at the Cyclocross Lapierre Scottish CX League Round 3 race. Loch Duart has supported Kerry since 2014 and 2017/18 will see a significant increase in our commitment to help her bid to win at this year’s European Championships in Glasgow in August 2018. “We couldn’t have found a better athlete than Kerry to represent Loch Duart. A successful, locally based athlete now competing on the world stage, who loves Scotland, relies on a high quality, healthy diet and has the ambition to take her passion for cycling to the very highest level.” – Alban Denton, Managing Director, Loch Duart.